Diesel Zero Plus is a warm spicy cinnamon bomb. Longevity is long lasting and sillage is quite heavy. This is a fragrance that you could only wear in cool winter months as it would be way to cloying in heat. A bit of a synthetic cinnamon mess for me but some people may like it. A very nice spicy fragrance. I like this fragrance. The reason I like it cause it's spicy. I know there's at least one out there I find better than this one being a spice frag. and that frag. is called,"JHL" by Aramis. This frag. almost reminds me of Old Spice which to some people is "dated" and think only old men wear now. I still like Old Spice but not enough to buy it anymore and I think this one is better and lasts longer. So don't let the bottle style or name be a deterance from at least trying this out. If you like spice frags. then I suggest you try this out. 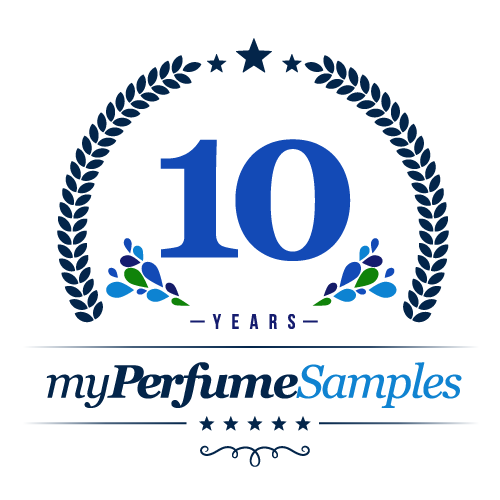 This site doesn't tell much on the fragrance notes. Fragrantica or Basenotes has all that information for someone to look up if curious. I will say this, that it's under the "Oriental Woody" group and it's Accords are starting from the top more of to the least of on the bottom: warm spicy,Cinnamon,fresh spicy,Vanilla,powdery.